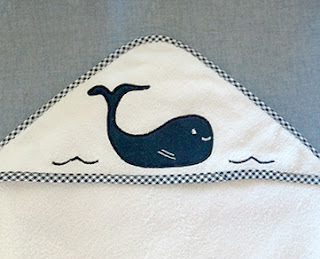 Nautical by Nature: The Dahl House GIVEAWAY! The newest design is this polka dot lobster. Isn't it cute? 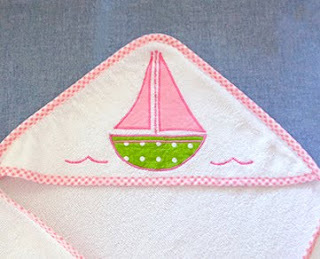 I think these nautical themed hooded towels would make the perfect baby gift! 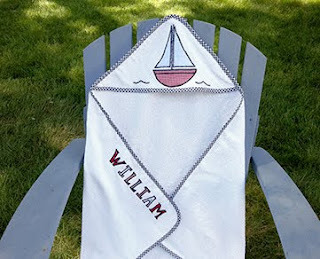 Or bring them along to the pool or beach for post-swim! Love the monogrammed picture frames!